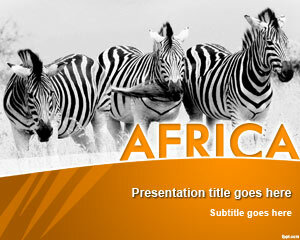 Free Africa PowerPoint template has a theme catering to wildlife. 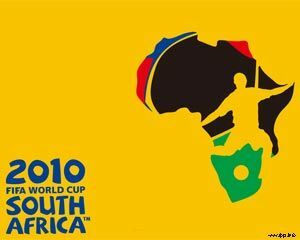 Make a presentation to share fun facts about the African continent with kids in your Junior High class. The master slide has zebras, grazing around in the wild. 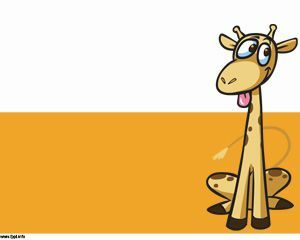 Help kids classify mammals into carnivores, herbivores, and omnivores. Highlight the climate and culture of various African countries and present historical facts with free backgrounds for PowerPoint. 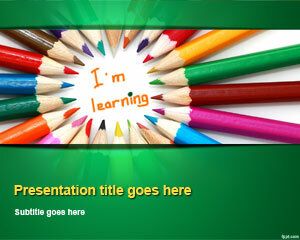 Download Africa PPT background for the great outdoors and run it on OpenOffice Impress and Keynote (Mac). 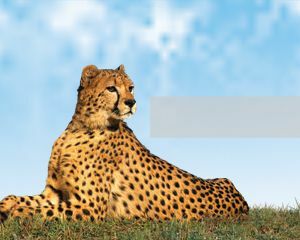 Describe the African wildlife and the huge land mass of this continent. 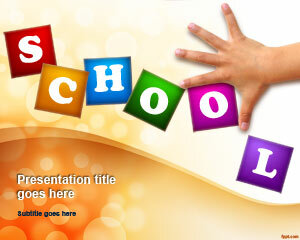 Deliver a presentation on the large mountain ranges of Africa and the glaciers found there. 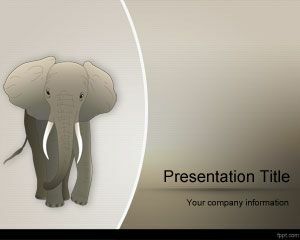 Explain what makes the Sahara dessert so unique and give insight into African wildlife through free African PowerPoint slides and African Elephant PPT background.